Let’s face it, helicopters are cool. They have to be one of the most exciting machines invented. 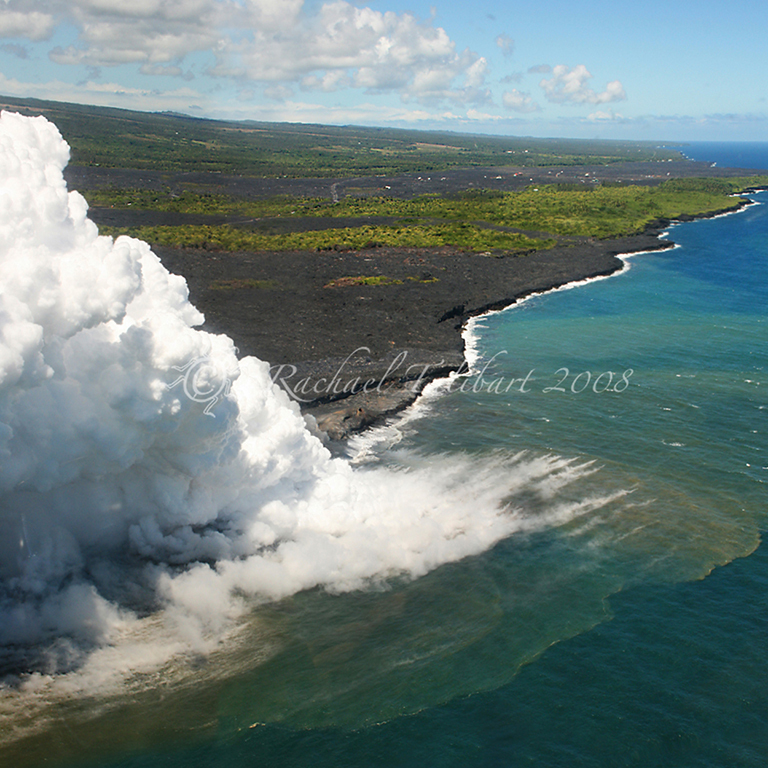 The best bit of a helicopter flight? That moment immediately after lift off when the helicopter tilts in a way that no other aircraft can. Magic. 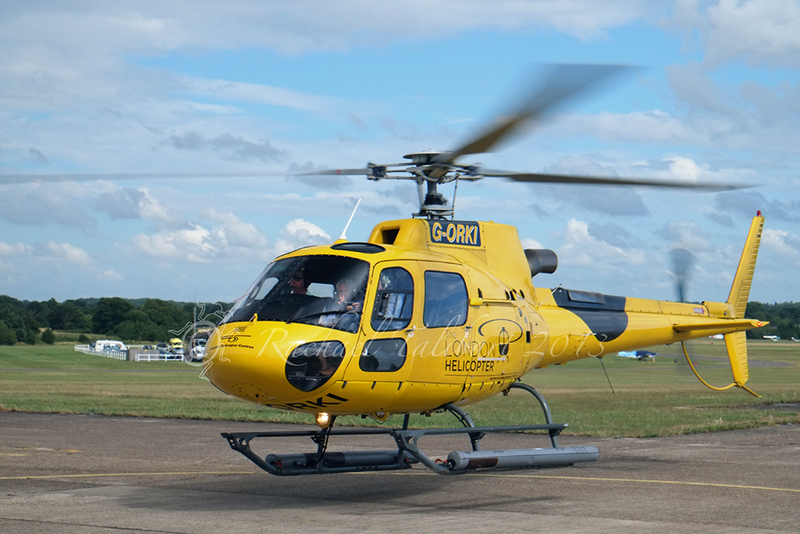 I love simply riding in helicopters but it’s better if I can have my camera in my hand and, if I can have the doors off, better still. I’ve done a few doors-off shoots now and take the opportunity whenever I can. Only the cost stops me from doing more. I love the perspective of looking straight down. 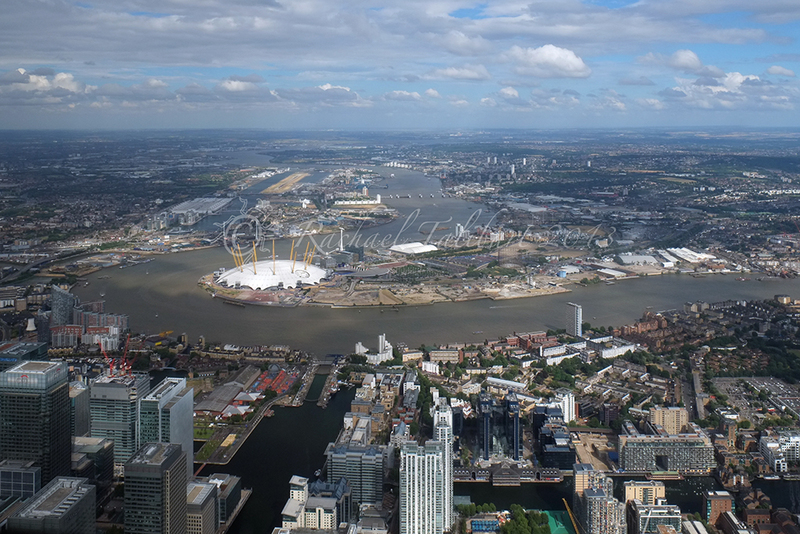 Photographically, it’s achievable quite easily these days with a drone but I prefer the immediacy and connection of actually being up there myself. Besides which, in case I forgot to mention it, helicopters are cool. So, it was a no-brainer during our recent trip to the USA that Pete and I should have at least one flight. In the end, we had two because it turns out helicopter flights are a lot cheaper there! First, we flew with Tuckermore Aviation over Boston Harbour. This is a regular sightseeing service over a set route. You get to fly over the city plus a couple of lovely lighthouses. The evening light we’d had for the rest of our week in Boston didn’t materialise but it was still loads of fun. Recommended. Moving on to Oregon, I’d arranged to charter a helicopter with Apex Helicopters out of Florence. As this was a private charter, Pete and I had the helicopter to ourselves for an hour. With my business hat on, I wanted to shoot the coast but, as a tourist, I was also hoping to see some grey whales. The best chance of seeing whales in Oregon is during migration which is long over by July but there are a few resident grey whales along the coast all year and we’d actually seen them from the shore almost every day, without even trying, so I had high hopes. Our pilot, Byron, was very experienced (a definite plus). He’d just come back from helping fight forest fires (very cool). Unfortunately, the only time he could do was at 5pm, rather early for the golden light I’d have preferred, but we went for it anyway. I knew I wouldn’t find the colourful deltas photographed by others over locations like Iceland and Australia so I concentrated on capturing waves breaking on the shore and texture in the sand. Byron was a great pilot and, if I get my way and we go back to Oregon, I’ll be calling him again. Oh, and we did see whales. 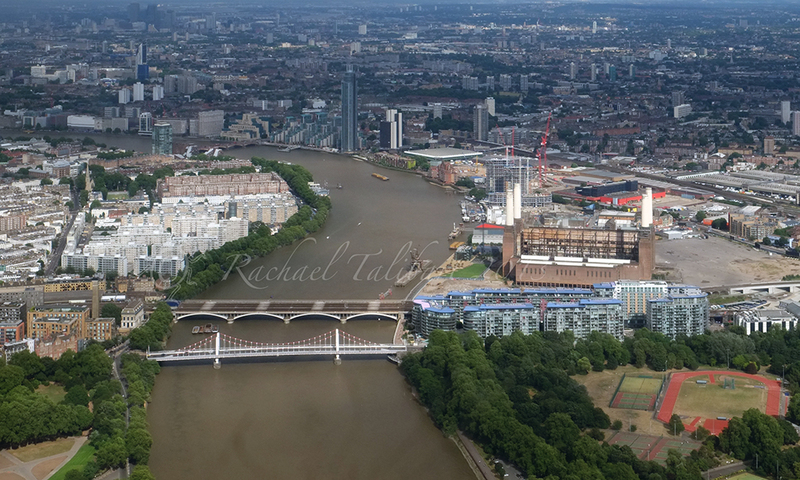 Last year I bought my husband a helicopter flight with The London Helicopter. We finally got around to booking it earlier this summer. I love helicopter flights. I love the change of point of view and the crazy angles you don’t get from an aircraft. Photography is challenging. Windows are not where you want them and never clean enough; viewpoints disappear before you have time to frame them; and then there’s those pesky reflections. It doesn’t stop me trying though. We were blessed with a clear afternoon, luckily. 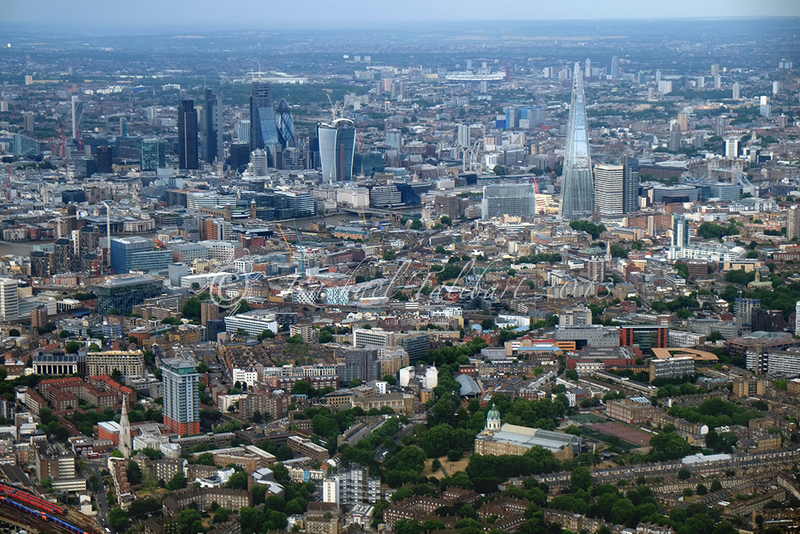 It was so much fun seeing parts of London we know well from a whole new perspective. This was not my first helicopter sightseeing experience. 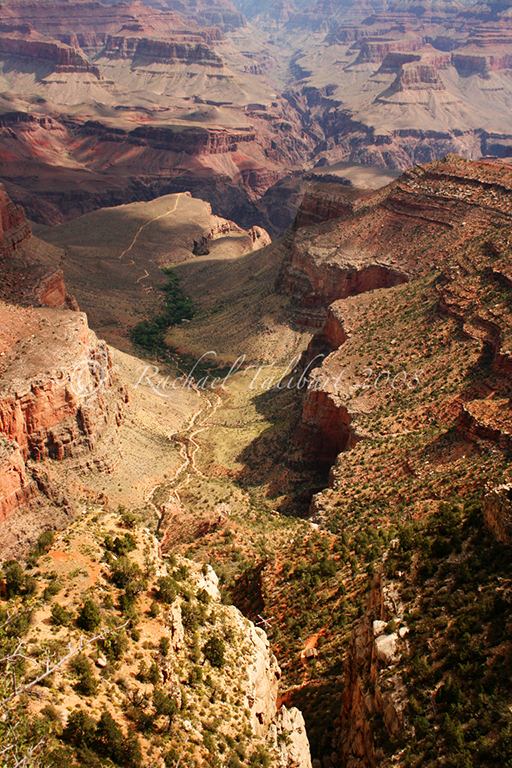 We have taken a ‘copter over the Grand Canyon. Can you see the other ‘copter below? 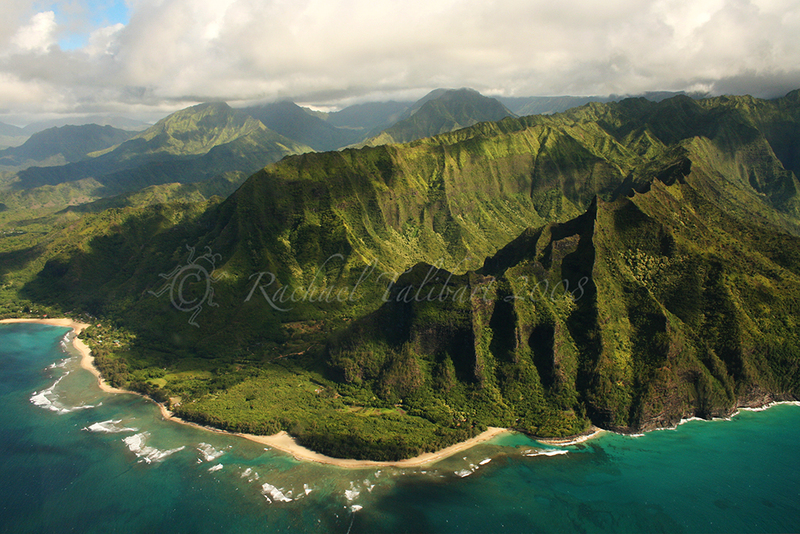 We have also enjoyed a flight over Kauai’s spectacular Na Pali coast. 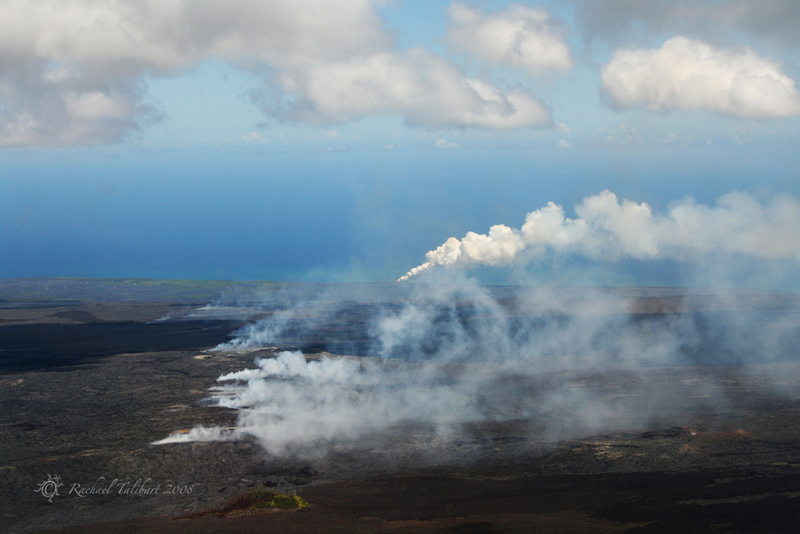 And, perhaps most spectacular of all, a flight over Volcanoes National Park on Hawaii’s Big Island. I kept the crazy angle in the next shot, to show that it was taken from a helicopter. 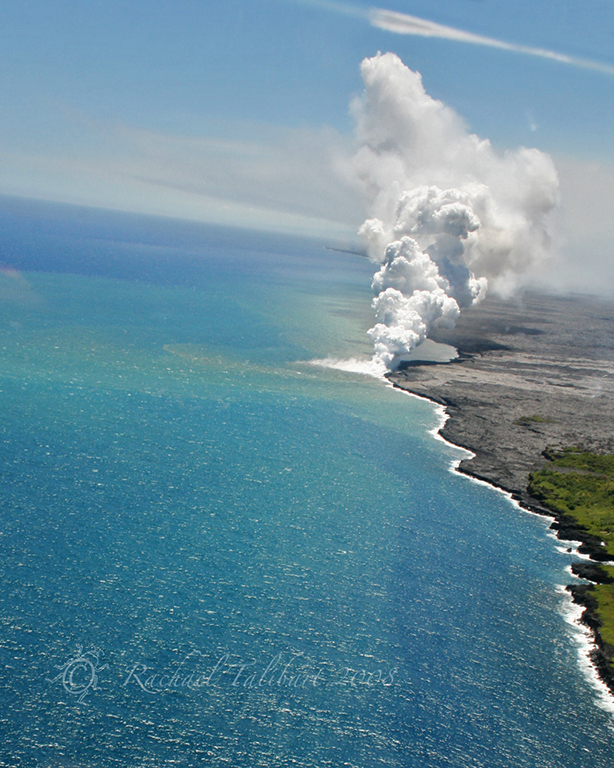 Lava + ocean = steam, and lots of it. 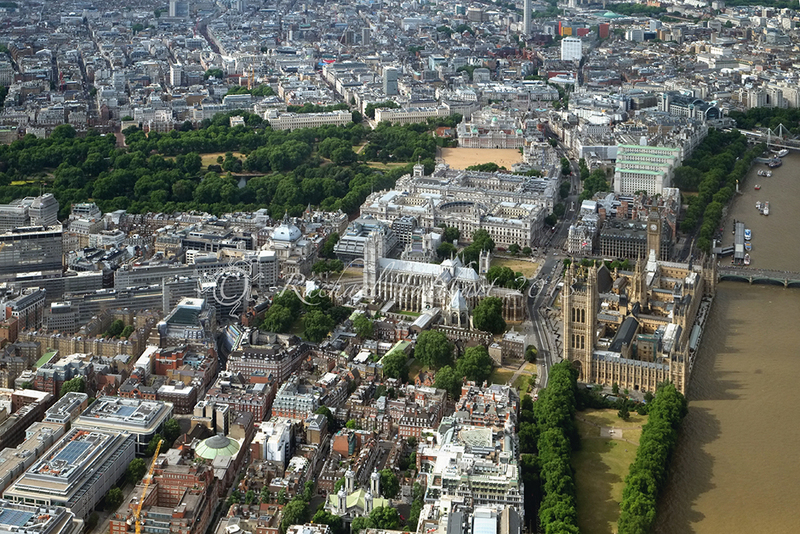 I was much happier seeing this from a helicopter than on foot! 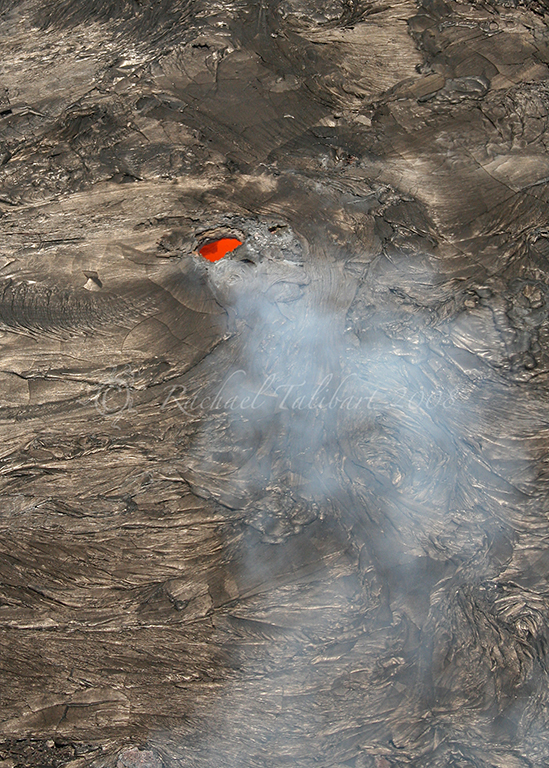 Lava travelling underground vents through ‘skylights’ in the crust. I would love to do a ‘doors-off’ flight next. I think I am hooked.